A couple of my watercolour on cotton artworks will be in the exhibition, ‘big SMALL (works)’. Its up to the artists to sell their works as there is no commission. See https://fernartz.com/art-shop/ The two works looking for a home: 1. Dedicated to Rebecca Small and 2. Kettle of Mermaids. They are little gems if I might say so myself. 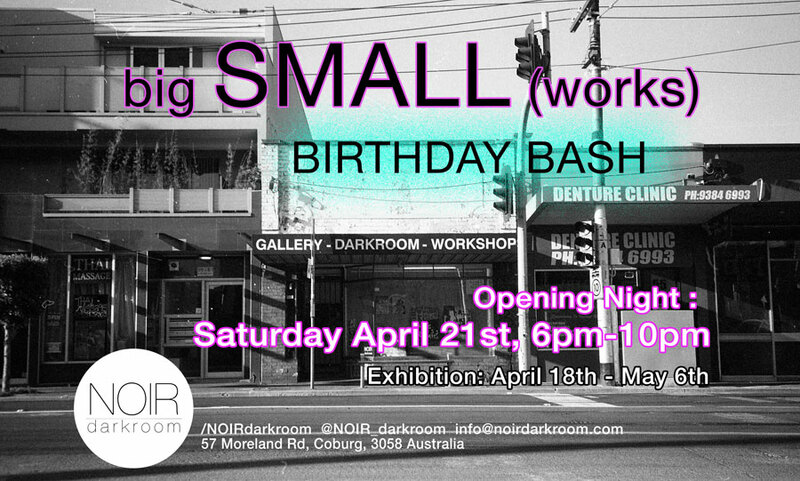 Love to see you at the opening it is Noir Darkroom’s first full year in operation. Support your local gallery that supports local artists. Jess is a very affable art director. You never know you might want to exhibit their too.